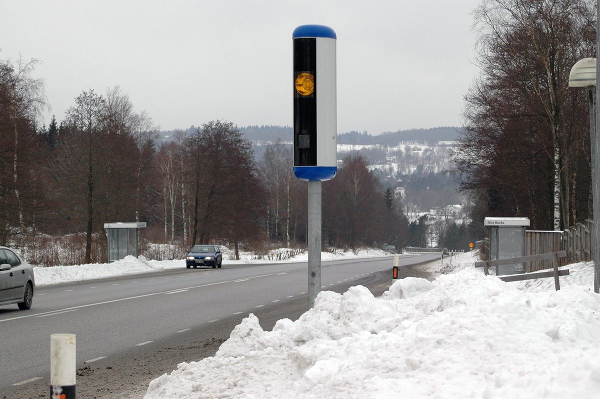 The world’s largest supplier of traffic enforcement equipment, the Sensys Gatso Group, has been awarded a new software platform contract in the Netherlands and the first camera system purchase order from an existing contract in Finland. • Mopeds, diesel taxis and diesel buses since January 2018, which covers taxis built before 2009, buses built before 2005, and mopeds built before 2011. 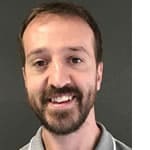 The Sensys Gatso Puls system is a scalable software platform that collects evidential data, which is then used by government institutions for vehicle enforcement and control purposes. Puls takes inputs from camera systems, including license plate recognition equipment, and other data sources, correlates events and can then apply diverse logic to detect events of interest in real time. In Amsterdam, Puls will enforce the entry of restricted vehicles, including mopeds, into the Low Emission Zone at approximately 170 locations in the city center. By not allowing polluting vehicles into the city center, the Amsterdam authorities hope that the new system will contribute to a more sustainable city. Sensys Gatso has also received the first purchase order worth €560,000 (US$661,550) from its partner Oulun Energia Urakointi Oy in Finland. The purchase order is part of the €2.9m (US$3.3m) three-year procurement award the company received in May 2018. 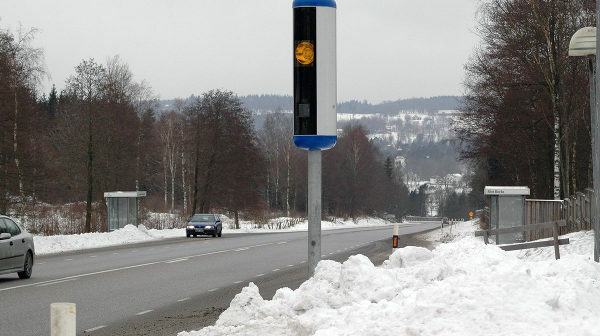 The order consists of speed and red-light camera enforcement systems that will be installed in the cabinets, which were delivered to the Finnish authorities earlier this year and have already been deployed around the country. Part of the order is planned to be delivered during the end of 2018 and the remainder will be completed during the first quarter of 2019.